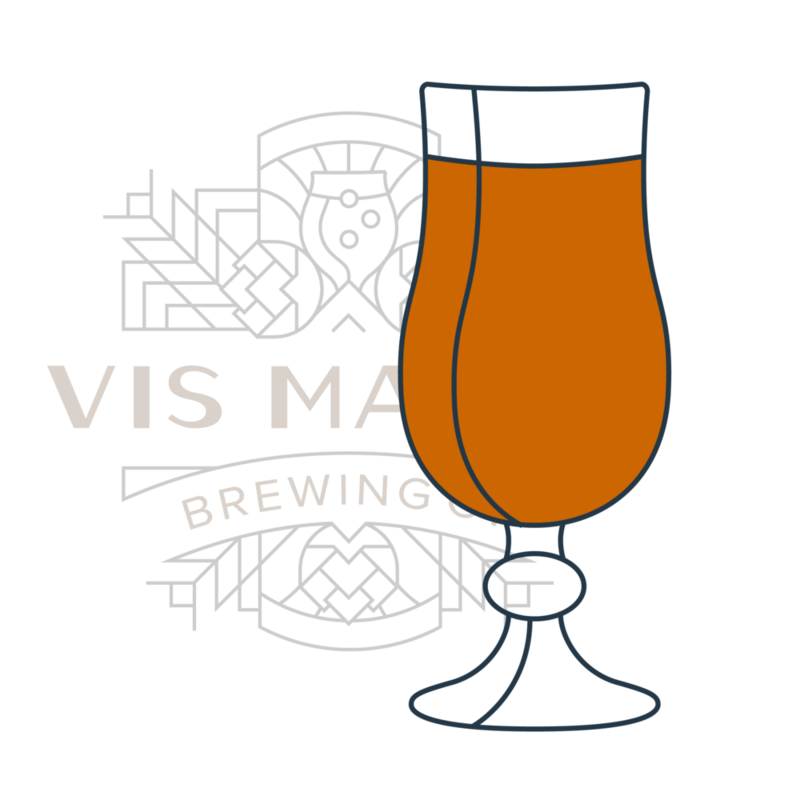 eden shade | Vis Major Brewing Co. Some scholars argue that it was actually an apricot Eve gave Adam in the Garden of Eden, thereby forfeiting all of our chances at eternal life. So, we brewed this apricot ale to try and help us make the best of being mortal. May it help illuminate the splendid, provide refreshment of a paradise lost, and lure you into summer leisure with the taste of fresh fruit, vanilla, and subtle spice. Enjoy your exile.